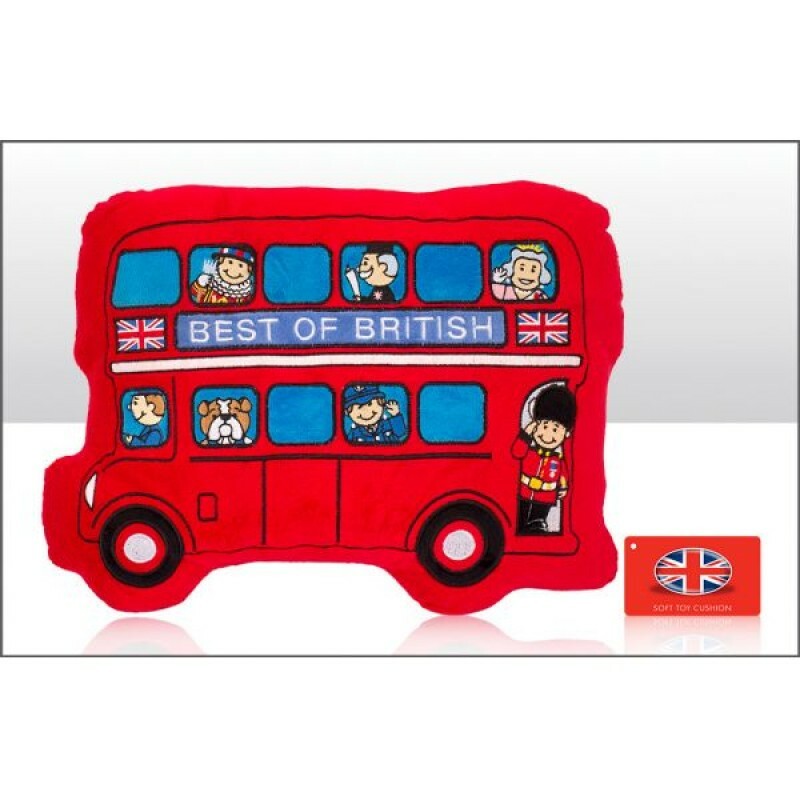 Beautifully made, soft filled, plush cushions embroided with the shape of the famous Red London bus and colourful passenger characters. 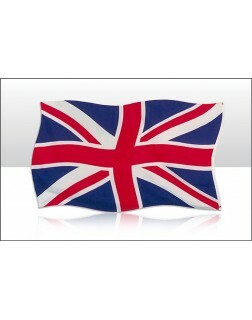 These are 36cm x 28cm. Each plush cushion has a branded hang tag.